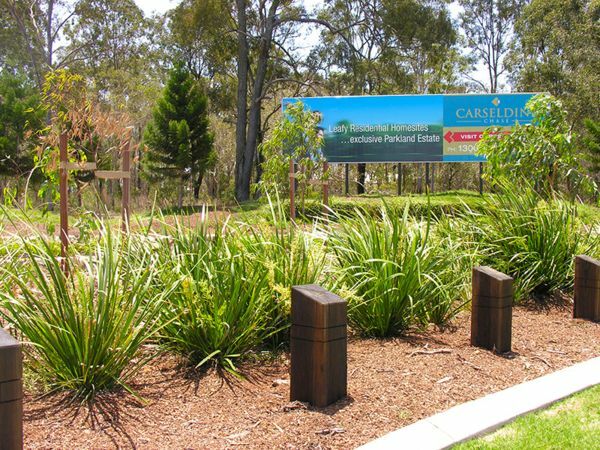 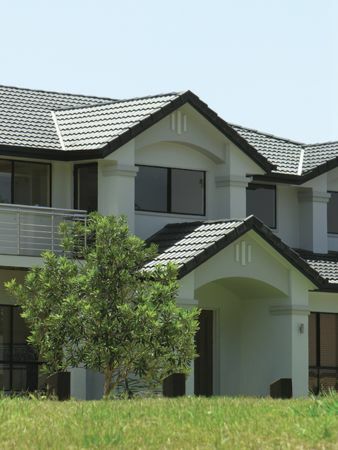 Located in a sought after north side address, Carseldine Chase offers peace and seclusion 14kms from Brisbane’s CBD. 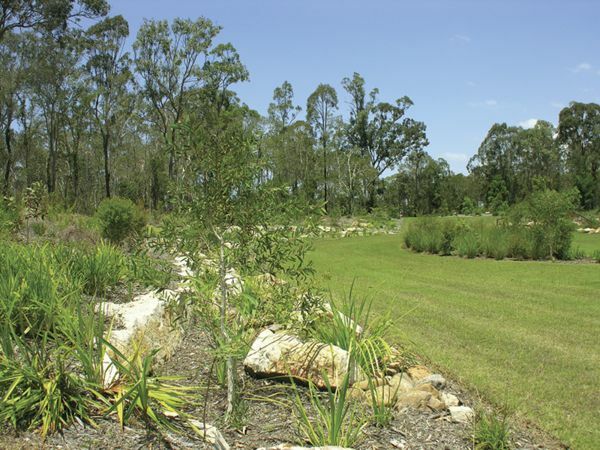 The 143 lots vary in size from 500m² to 800m² (mostly 700m²) and set amidst leafy native bush, the generous home sites provide views and refreshing breezes. 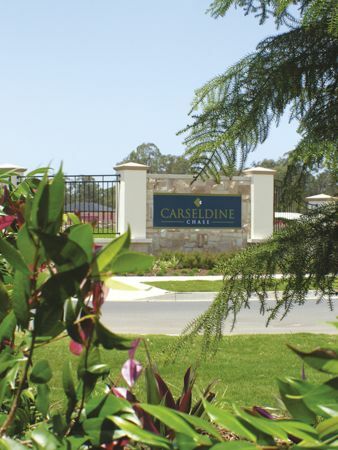 Carseldine Chase was developed by PRA, of which Gaetano Turrisi was joint Managing Director.